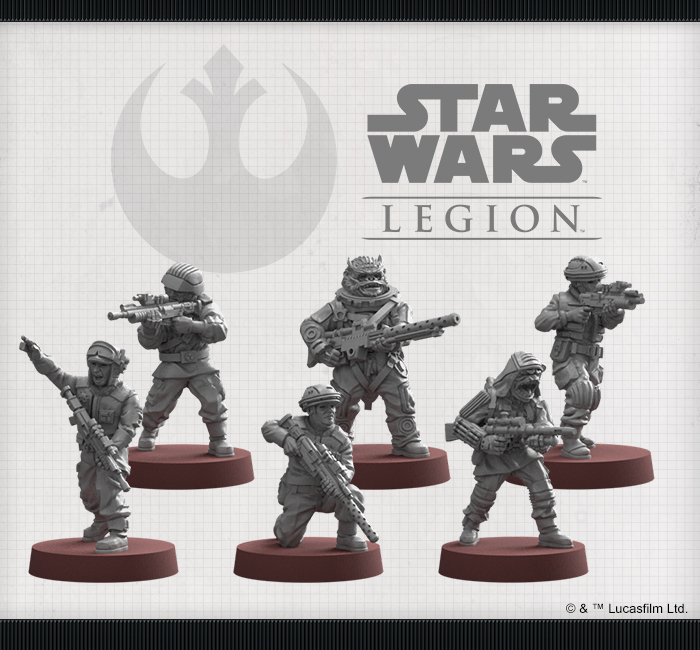 Fantasy Flight Games Star Wars Legion has garnered a lot of attention since its release and its myriad of fans around the world are all eagerly awaiting the next release. 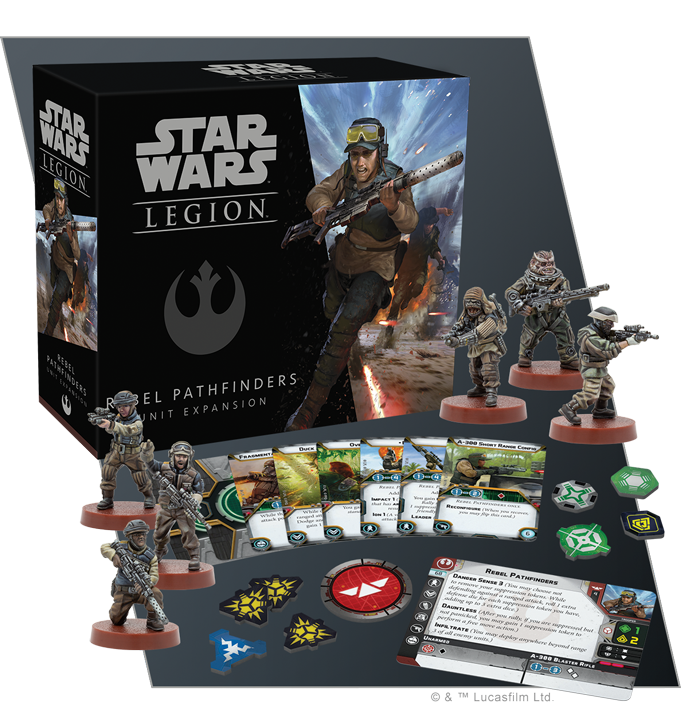 Now Fantasy Flight Games have just previewed the Rebel Pathfinders Expansion and much like pathfinders in the real world, they are bound to be able to turn the tide of a battle! Masters of infiltration and sabotage the Pathfinders are often key to the success of a mission for the Rebellion and will do whatever it takes to succeed in their mission, even if it leads to the ultimate sacrifice! Ideal for taking and holding objectives during play, the Pathfinders are something that every Rebel player will want in their forces and if used correctly can very easily turn what seems to be a defeat into a victory! If you put Jyn Erso as the commander of your force and field Pathfinders it is bound to cause headaches for your opponent and both expansions will be out later this year! 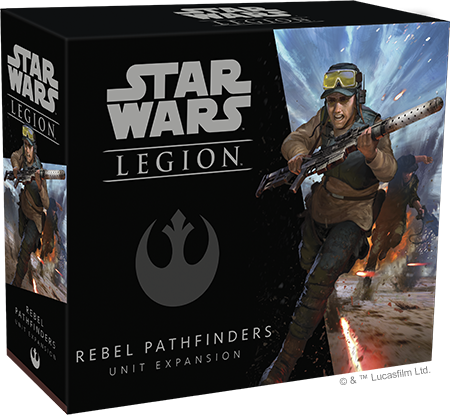 The Rebel Pathfinder Expansion is due out soon and is on pre-order from Fantasy Flight Games right now. Gamers Web recommends 6s2hit.com for great value and up to 25% discount on retail prices!